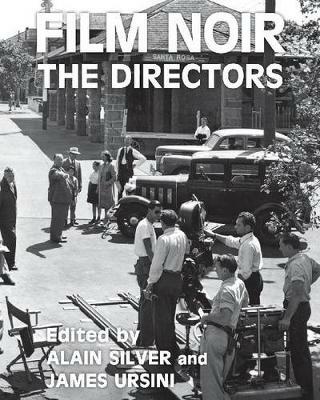 Alain Silver and James Ursini, the editors of numerous studies of film noir, present a new anthology of essays that examine the visual style of the filmmakers of cinema s classic period. Some focus on individual films or directors; some discuss elements of style or sub-groups of movies within the movement. All are sharply focused on what makes the noir phenomenon unique in American motion-picture history. 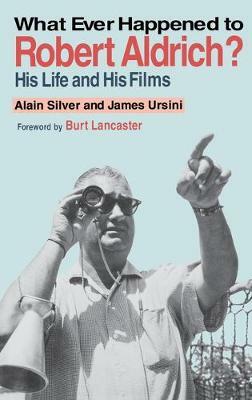 In addition to highlighting Silver s and Ursini s own innovative work and that of their late colleague Robert Porfirio, Film Noir: Light and Shadow features the work of many other contributors who have written and edited their own books on the subject including Sheri Chinen Biesen, Shannon Clute and Richard Edwards, Julie Grossman, Delphine Letort, Robert Miklitsch, R. Barton Palmer, Homer Pettey, Marlisa Santos, Imogen Sara Smith, and Tony Williams.As befits the topic, this anthology is lavishly illustrated with 500 images that capture the richness and breadth of the classic period s imagery. 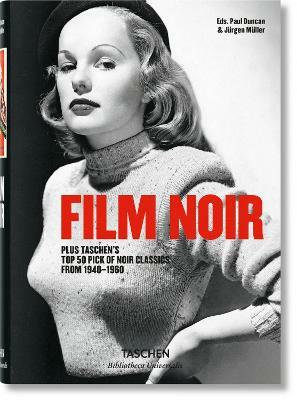 Buy Film Noir by Alain Silver from Australia's Online Independent Bookstore, Boomerang Books. 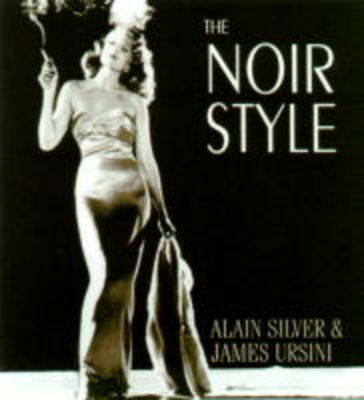 ALAIN SILVER (Los Angeles, CA) has written or edited almost 30 books, many of which focus on the noir movement, such as The Noir Style and The Film Noir Jigsaw. His articles have appeared in Film Comment, Movie (UK), Wide Angle, Literature/Film Quarterly, and Photon. 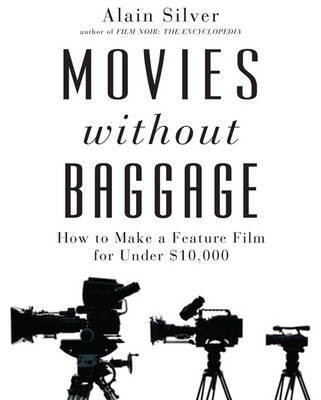 His filmed screenplays include White Nights (from Dostoyevsky), the Showtime feature Time at the Top, Nightcomer (which he also directed), and Sacred Blood. He has also produced more than two dozen independent features, ranging from Cyborg 2 to the recent Torch. 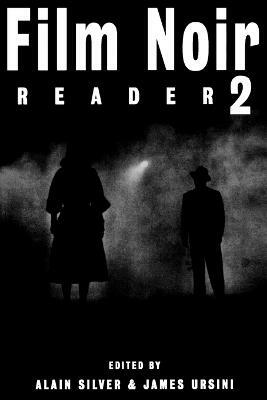 He has commented about noir in numerous interviews and on classic period titles released on DVD.JAMES URSINI (Los Angeles, CA) co-wrote and co-edited Film Noir the Encyclopaedia, the Film Noir Reader series and many other books and anthologies. His film noir DVD commentaries (most often with Alain Silver) range from Out of the Past and The Dark Corner to the more recent Criterion releases of Kiss Me Deadly and Ride the Pink Horse. He has been a producer on features and documentaries, wrote and co-directed the independent neo-noir Nasty Piece of Work, and has lectured on filmmaking at UCLA and other colleges in the Los Angeles area. 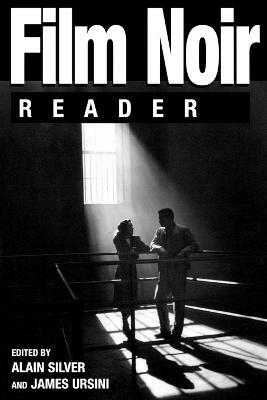 What Ever Happened to Robert Aldrich?